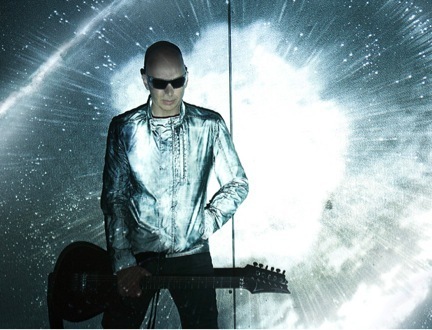 BackStory Events, a new series of curated live, feature-length interviews with iconic artists and musicians, announces guitar virtuoso Joe Satriani as an upcoming guest. 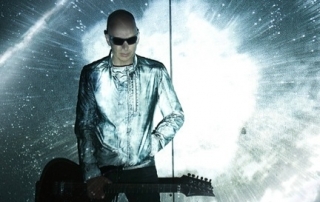 The event will focus on Satriani’s new album Shockwave Supernova, and much more, and will take place Friday, July 24, 2015 (the album launch date) at the AOL Studios in New York City. EarthMoments today announced the launch of a new Kickstarter campaign to fund its unique Rututu app. Slated for release later this year, the Rututu app offers an easy-to-use, touch-based interface that combines authentic, pristine samples of indigenous ethnic, world and Western instruments, along with several bundles spanning different genres like rock, pop, hip hop, dubstep and more. Its unique, custom-designed control surface and non-linear music composition tools make it extraordinarily easy for both musicians and non-musicians to create original music. Based around a series of recording sessions with musicians from all over the world, the library in the Rututu app will bring a variety of hard-to-obtain sounds to the fingertips of all types of musicians, which combined with the touch-based control surface will make the Rututu app an intuitive and easy-to-use tool for beginners and skilled musicians alike. Users will be able to easily incorporate the Rututu app sounds into both traditional and modern music using the loop-based composition and beat-making features in the Rututu app. 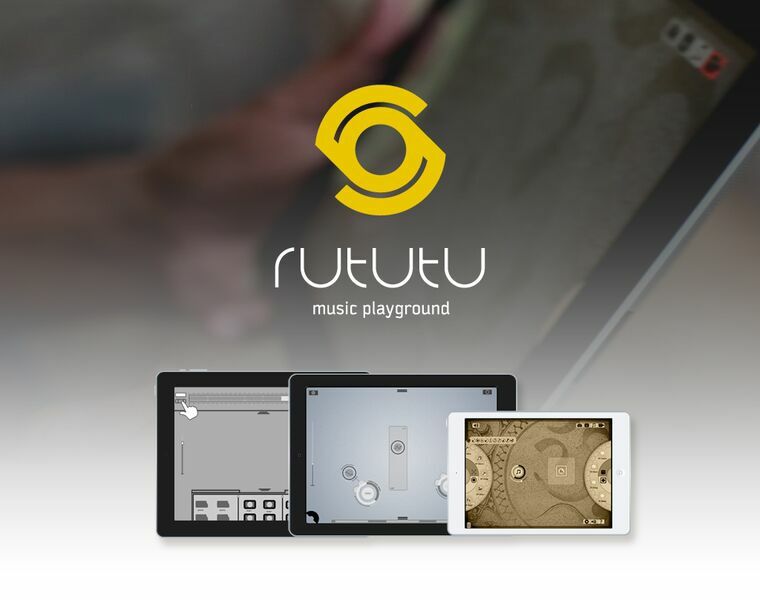 Listen to demo tracks made using sounds from the Rututu app here. 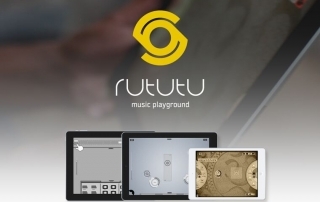 “The Rututu app offers several things not available in the market today, starting with the ease of producing top-notch, professional-sounding music through its unique interface. Additionally, most producers and musicians don’t have access to the kind of instruments made available through Rututu, because they are not available outside of the sacred communities the EarthMoment team visited. It took extensive research to develop an intuitive platform and to locate the best musicians and instruments –– and with Rututu, users will be able to easily add these unique flavours to their songs,” said Rututu Project Manager Yoav Rosenthal. 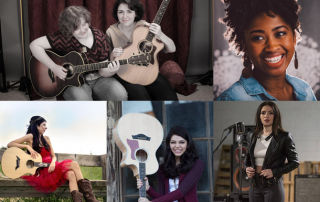 Thursday, July 9, 8:30 – 11:00 p.m.: The Women’s International Music Network, founded by Laura B. Whitmore, hosts the 2015 She Rocks Summer NAMM Showcase at The Listening Room Cafe. Saturday, July 11, times TBA: Laura B. Whitmore introduces bands at the Acoustic Nation stage, sponsored by Guitar World magazine. 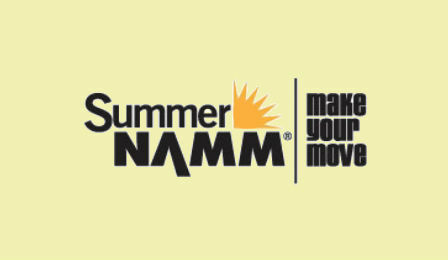 If you’re attending Summer NAMM, stop by one of our events (or all of them!) and say hi. 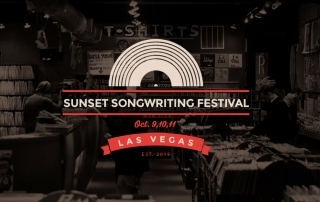 Songwriting community SongTown and hit show Nashville Unplugged have partnered to launch the first-ever Sunset Songwriting Festival, a three-day music immersion event taking place Oct. 9 – 11, 2015, at the Sunset Station Hotel in Las Vegas, Nevada. “We’ve designed this festival from the ground up to be a great experience for fans, artists, and songwriters, including hit writer/artists and up-and-comers. 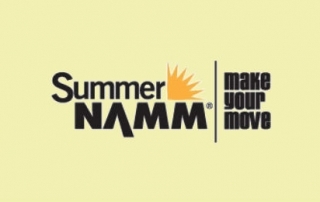 It is a great platform to make industry connections, learn about the songwriting business, and most of all, have a fun time,” said Mills, GRAMMY Award-nominated hit songwriter and co-founder of the Sunset Songwriting Festival. 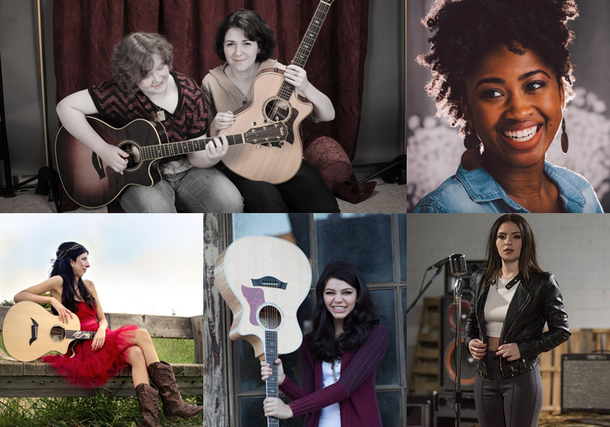 The Sunset Songwriting Festival is open to the public, and will offer four ticket packages to choose from. Space is limited. A complete line-up of hit performers will be announced soon. 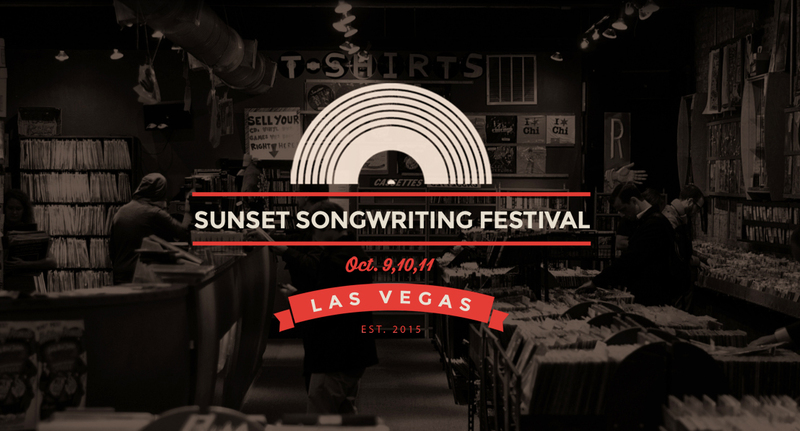 Submissions to perform at the Sunset Songwriting Festival are being accepted through August 25, 2015. Performers will have the opportunity to play in front of songwriting influencers, prominent producers and publishers, and other top industry professionals. To register for workshops, fill out the submission form, and see official rules and regulations, visit sunsetsongwritingfestival.com.